The house band at the Republican National Convention – led by former Saturday Night Live bandleader G.E. Smith – raised some eyebrows when they played David Bowie’s “Station To Station” early on in the festivities on July 18th. 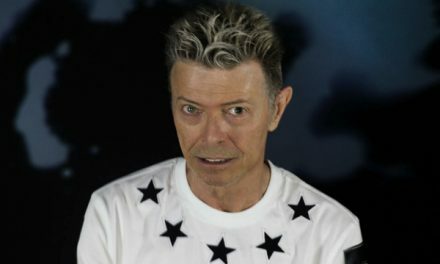 The 10-minute title track to Bowie’s 1976 LP of the same name is the longest song in the artist’s catalog, full of references to cocaine and occultist Aleister Crowley. It’s unclear why exactly Smith thought this was a good tune to break out, but considering that Melania Trump seemingly Rickroll’d during her speech, it was far from the weirdest moment of the day. 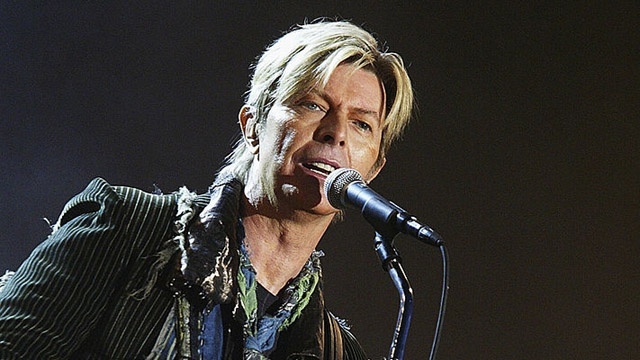 If you wanna see a proper performance of “Station to Station,” check out this clip from David Bowie’s Jones Beach show on June 4th, 2004. 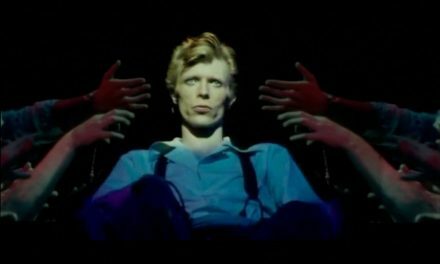 This was near the end of the Reality tour and Bowie was getting very bold with the setlist, digging up extreme rarities like “The Bewlay Brothers” and “Diamond Dogs.” “Seventies aficionados,” he said before starting the song. “Might not be your 1970s, but these were my 1970s. This is one called ‘Station to Station. '” This is a particular stellar rendition of the song, partially because it features guitarist Earl Slick, who played on the original nearly 30 years earlier.